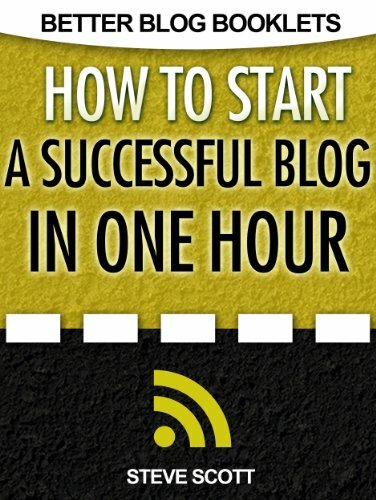 The best way for someone to start a blog is to first start! You can go to either blogger.com or google and make an account in 10-15 minutes or less. There really isn't any need to think about this step of the process since you already know you want to blog right? You may not know what exactly you want to blog about yet but you can think about that later. Here is a picture of about how it will look for you, only you wont have any blogs made yet. 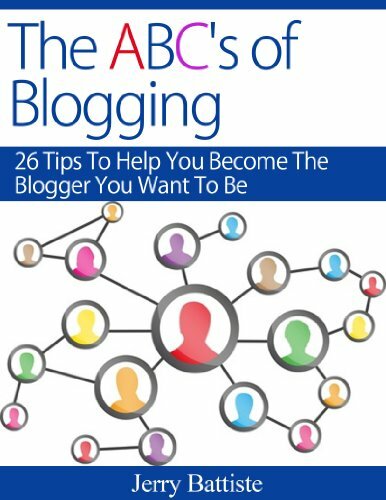 Now that you have an account you can start thinking about what you want to do on your blog. Make sure you have a specific subject. Your readers will have a harder time keeping up with your blog if you make posts about all sorts of random things. If you want to write about arts and crafts stick with it and don't randomly switch over to housecleaning or something. Once you click on the new blog selection you are going to be thrown down the rabbit hole of options for how you can set up your blog. Have fun is all I can say. As with most projects you will want to make a set time that you WILL post on the blog. It can be daily, a certain day of the week, or even once every month. One thing you must do is, do it! The more constant you are about posting the better the growth of your audience will do. I know this is the worst part of making a succesful blog but writing well, and understandably really helps people to enjoy being around your work. True many blogs just have people rambling about their day-to-day life without a care in the world. You want to do better than that though right? If you did want to have a bit of lazy writing on your blog you can make one blog for your lazy writing, and another blog for your better written stuff. In the mean time do try to widen your language tool box, and grow your awareness of grammar.